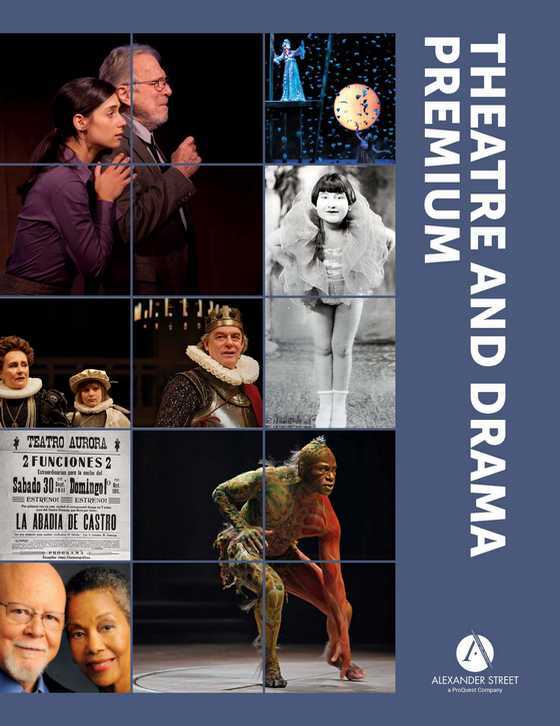 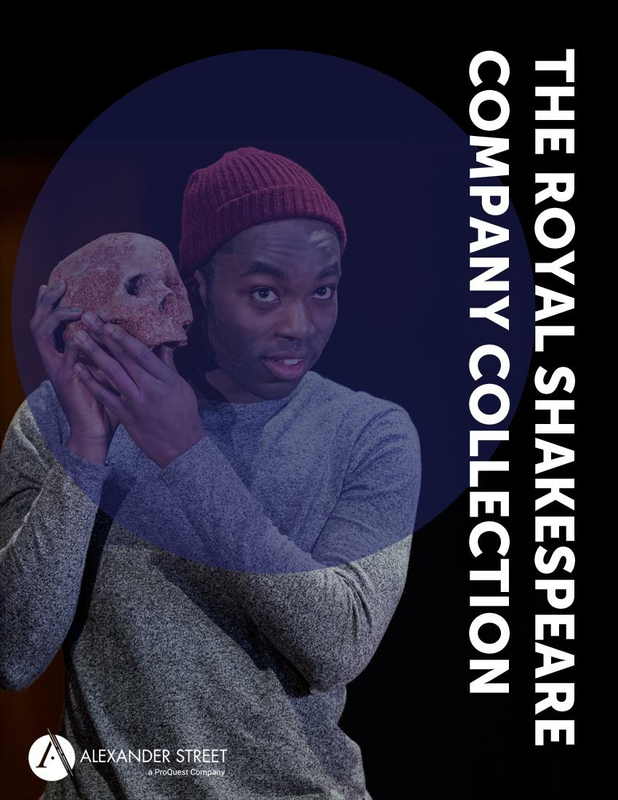 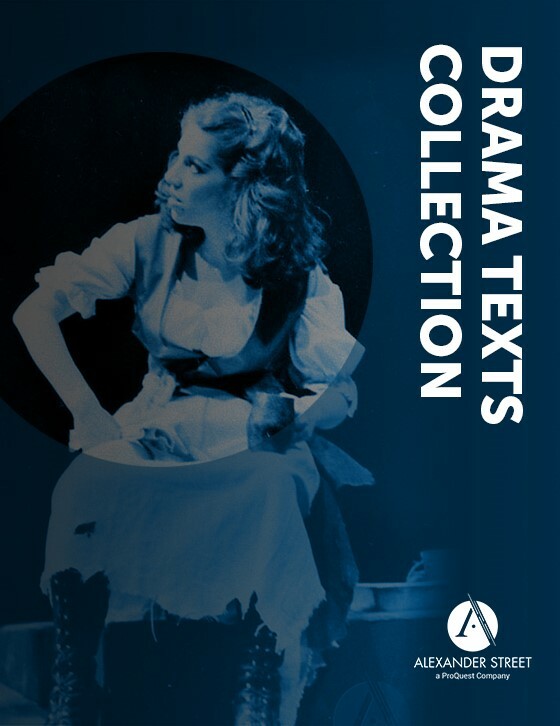 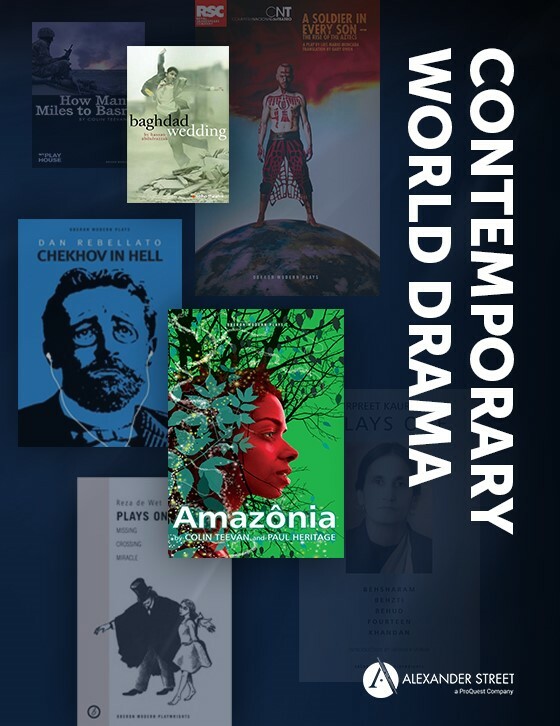 Theatre and Drama Premium has everything libraries need to study the dramatic arts—from recent productions by Broadway theatre companies to interviews with Arthur Miller and James Earl Jones to previously unpublished plays from Ed Bullins and Jeannie Barroga. 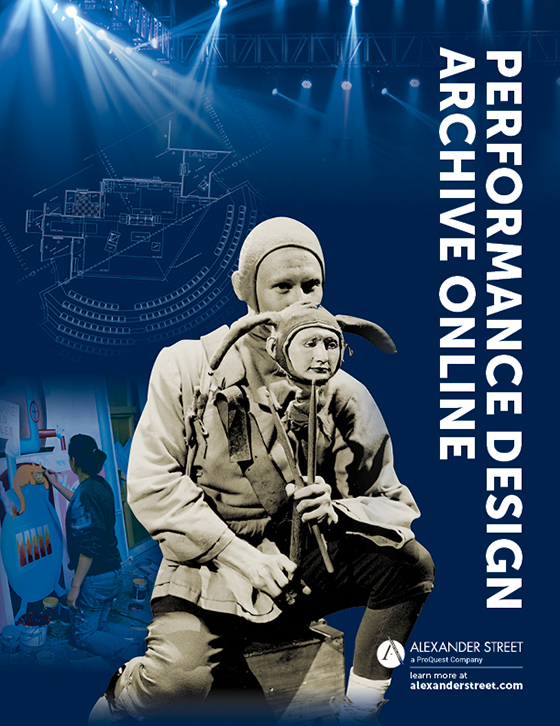 The package covers all areas of study, from the stage to behind-the-scenes, and provides the tools and content faculty and students need to discover, teach, and interpret all aspects of performance. 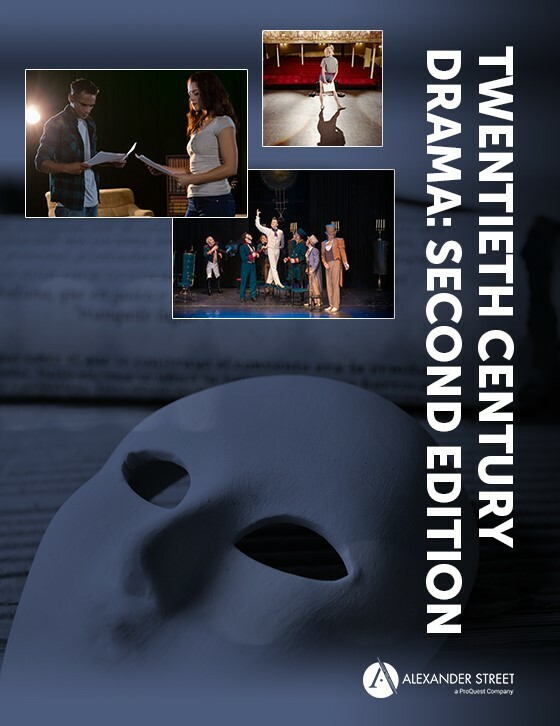 Using the Bell’s 1623 Edition of the text for comparison, students can examine multiple video productions of King Lear, focusing on King Lear’s speech in Act 3, Scene 2, and begin to understand how acting and directing choices can affect an overall performance. 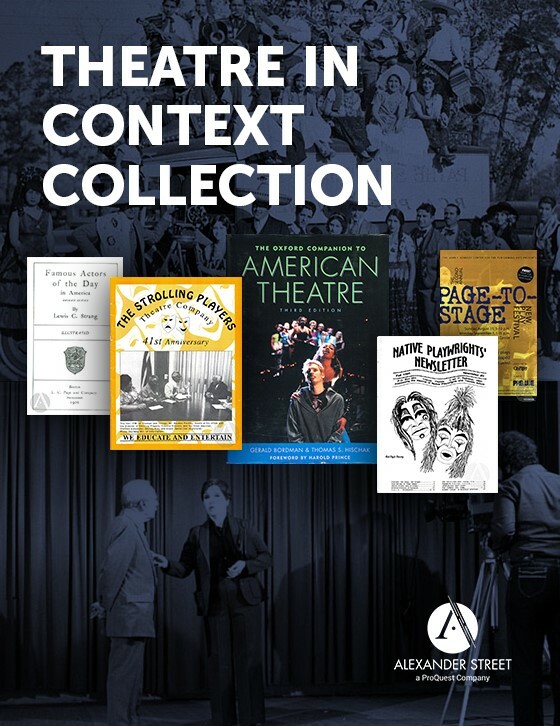 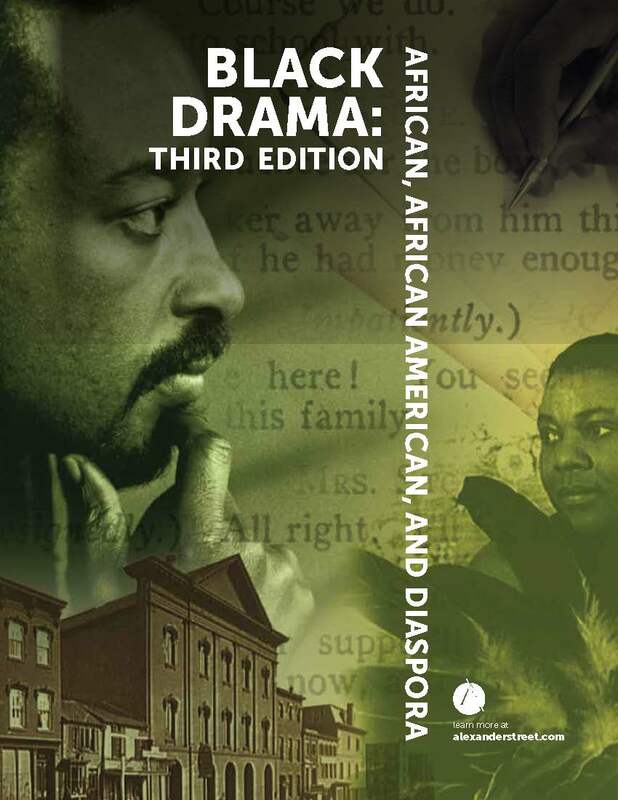 Faculty can widen the lens of theatrical study to include a diverse cast of pioneers such as designs from Shirley Prendergast, the first black female lighting designer on Broadway in 1973, or plays by R. Lynn Riggs, the first American Indian playwright to have his works produced. 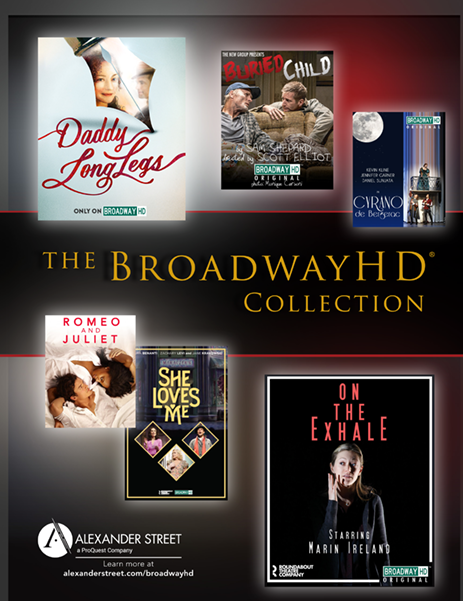 All patrons can relish award-winning Broadway shows from BroadwayHD™ such as She Loves Me (2016) and Falsettos (2017), without leaving campus. 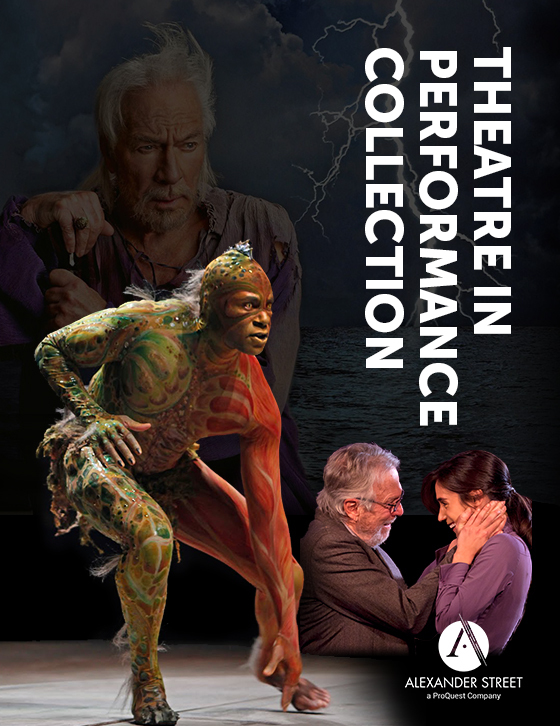 In exploring Shakespeare’s A Midsummer Night’s Dream, students can read the original First Folio version, compare it to modernizing translations (Augustin Daly) and adaptations (Frances Elizabeth Clarke) for textual variations, or become immersed in filmed stage versions by acclaimed directors Julie Taymor and Beverly Bullock.